Below is a video of Adrienne Lee talking with C Suriyaprakash (Trustee and Secretary of SAATA). Adrienne Lee discusses the importance of process when we tend to focus on content. She also talks about her interest in homonomy. Ian is accredited by ITAA/EATA as a Teaching and Supervising Transactional Analyst. He is also a UKCP Registered Psychotherapist and a Master Practitioner in Neuro-Linguistic Programming (NLP). Ian is co-author of TA Today (Lifespace, 2nd ed., 2012), the world-standard basic text on TA, and of Personality Adaptations (Lifespace, 2002). 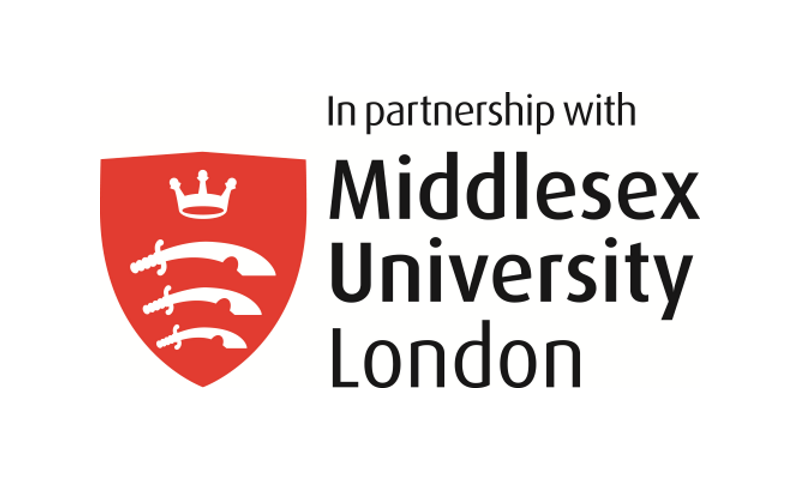 He has contributed books on TA to three widely-read series published by Sage Publications: TA Counselling in Action (4th ed., 2013), Eric Berne (1992) and Developing TA Counselling (1996). In 1998, Ian was awarded the EATA Gold Medal “for outstanding services to TA in Europe”. He has been a practising TA psychotherapist for over 30 years, and has presented TA trainings nationally and internationally. John is a Teaching and Supervising Transactional Analyst with additional training in body-orientated approaches to therapy. He is also a Chartered Psychologist, an Associate Fellow of the British Psychological Society and worked as an Educational Psychologist before training in TA. 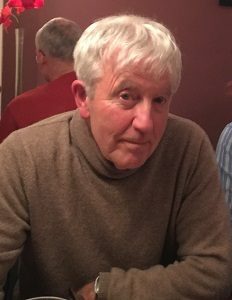 He began working as a TA psychotherapist more that 25 years ago and for 12 years was a therapist in an NHS pain management clinic. 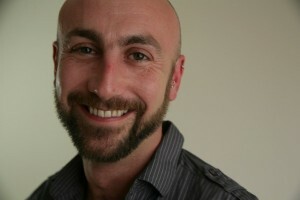 He has a private psychotherapy and supervision practice based in Penrith on the borders of the english Lake District. He also works internationally and contributes regularly to two TA training programmes in Romania. He has held office in both the Professional Practices and Ethics committees of UKATA (formerly ITA) and was President of the International TA Association (ITAA) from 2010 to 2015. He has received the Service Award medal from ITAA. 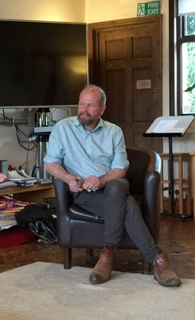 Mark is a Teaching and Supervising Transactional Analyst and UKCP Registered Psychotherapist, and holds the European Certificate in Psychotherapy. He is also qualified in integrative counselling and is a COSCA accredited diploma trainer. 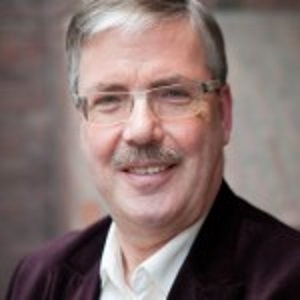 Mark is an international expert for the Training Accreditation Council of the European Association for Psychotherapy. He is the author of Transactional Analysis: 100 Key Points and Techniques, published by Routledge. In 2014 Mark was awarded the EATA Silver Medal, in recognition of his contributions to, and support of, research on TA. He is currently a Senior Lecturer in the University of Salford and is the Academic Registrar for The Berne Institute. 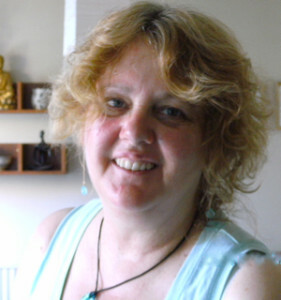 Frances is a Teaching and Supervising Transactional Analyst (TSTA) and a UKCP Registered Psychotherapist. She incorporates mindfulness into her practice as a core concept alongside TA. Previously she worked as a volunteer in a youth counselling agency and for Women’s Aid, managing refuges for women and children escaping domestic violence. 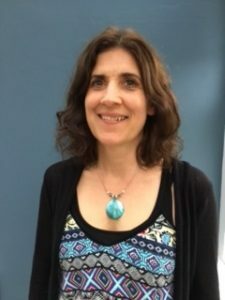 Since 1995 she has built a thriving private practice in Northamptonshire where she sees individuals, couples and groups for therapy and is also a counsellor in NHS Primary Care. 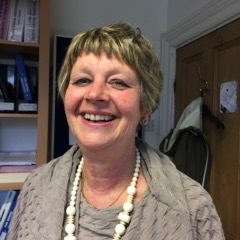 Frances runs individual and group supervision sessions and offers training and workshops on personal development, counselling and psychotherapy topics. 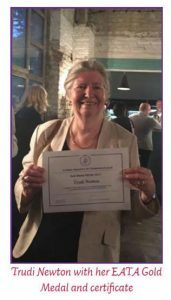 Enid Welford worked for many years with other professionals as a mental health specialist working with clients who break the law largely because of mental health difficulties. She found TA a very effective tool in helping them resolve their difficulties, and enjoyed working with a team of other professionals. 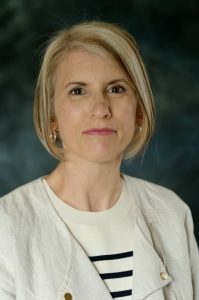 She has for some time researched and experimented with the interface between TA and Family Systems, and has written three articles on this subject, two of which she co-authored with Jane McQuillin. Two of these articles were published in the Transactional Analysis Journal. 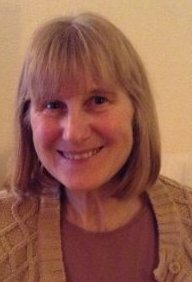 Enid is based in Manchester where she runs her clinical and supervision practice, and is a peripatetic trainer. Along with TA and Family Systems, she integrates Emotional Freedom Technique into her clinical work. Giles Barrow is a teacher, trainer, educator with experience in schools, adult and community education and TA training and supervision. He has written numerous articles and books on educational themes including relational aspects of teaching and learning, school culture and leadership, adolescence, script and learning and educational theory and philosophy. 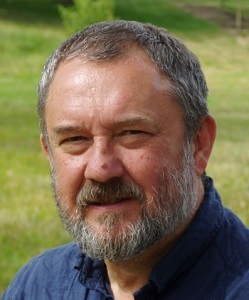 In addition to and combined with his professional educational work, Giles also runs a small farm in rural Suffolk, which is the base for teaching and learning amongst children, young people and adults. Mo trained originally with Relate Marriage Guidance and has worked for 35 years with families, children and young people in care. She is a consultant to a care home and a residential school where she provides assessment, training and supervision for staff teams. Mo has developed an integrative tool for TA “The Identity Matrix” which has been published in The Transactional Analyst and as a chapter on TA in Restorative Theory in Practice edited by Belinda Hopkins and published by Jessica Kingsley. 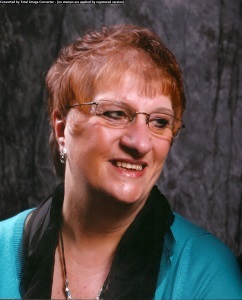 She also runs a busy psychotherapy training and supervision practice in Polesworth, Tamworth. Drs. 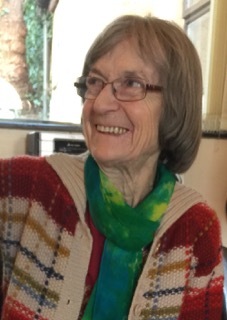 Anne de Graaf (1951) is CTA and TSTA in the TA field of Management & Organisational Development. He is co-author of the successful TA book ‘Einstein and the Art of Sailing’ and co-editor of the comprehensive TA textbook ‘Into TA’. He published several articles in the TAJ. 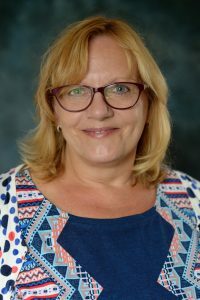 Anne is general director, trainer and supervisor at the TA academy in the Netherlands and teaches TA in countries all over Europe. 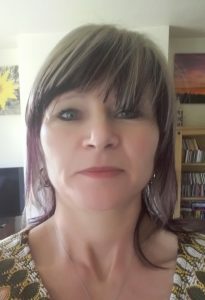 Trudi Newton is an Educational TSTA working internationally to facilitate radical approaches to learning and community development. 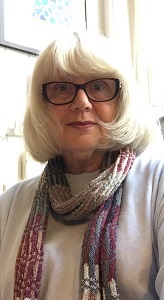 She enjoys running professional development workshops in South Africa, Portugal and the UK, promoting supervision as a resource and means of co-created learning and. Co-author/editor of TA-based books for educators, her most recent book (with Hilary Cochrane) is Supervision and Coaching: growth and learning in professional practice. She received the Muriel James Living Principles Award from ITAA in 2011, and in 2017 was awarded the EATA Gold Medal in recognition of her work in developing the educational field of TA.